Braids have been dominating the red carpets and trending all over social media – they’re the new accessory that can be achieved by just knowing how to style your hair. Celebrities are more fortunate than us and have stylists take creative liberty over their ‘do’s, resulting in some breathtaking looks. With a little hairspray and a lot of practice, you too can rock the edgy but elegant braids that these superstars manage to pull off. 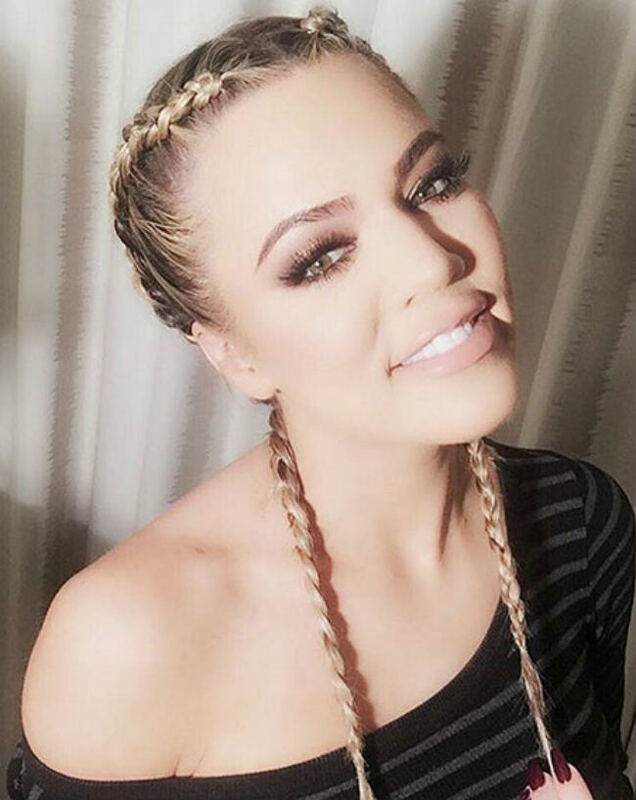 Read on for vital celeb hair inspiration that prove braids are taking over the world. 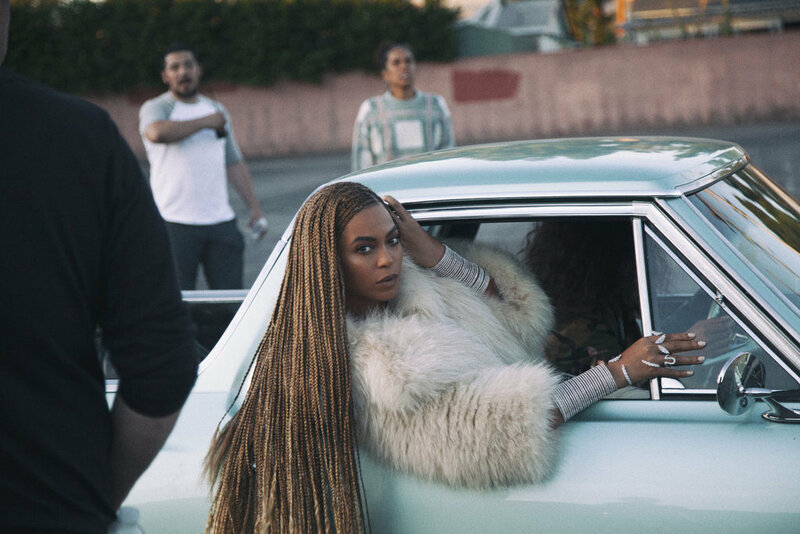 Beyonce’s hair game is always on point, but we love this dramatic, long braided look – it looks absolutely stunning on her. Amps up the fierce factor by a ton, and perfect for hanging out of car windows. Katy Perry looks unexpected in this gothic, witch-like outfit complete with black choker and bustier. We love the contrast between the braids and eh get-up, and the bunched up loose hair at the end that adds a twist to the boxer braid trend. We’re used to seeing Gabriele Union with straighter hair on her TV show “Being Mary Jane”, but we absolutely love this lusciously long-braided look that makes her look little more laid-back. We’re so glad Jennifer brought back her cornrows and brought the baby hairs out – it looks like we’re going back to the 90’s! We might as well, because she looks exactly the same as she did 20 years ago. She’s still Jenny from the Block, and we adore it. Gigi Hadid rocks the unicorn braid (a single thick braid down the middle of the scalp), and shows off her lovely face. It’s a perfect compromise between an partial up-do and a relaxed look, and it’s easy to pull off. Kim gave herself and her little nugget North matching boxer braids, in matching black fur. Definitely a little different from the average mother-daughter moment, but it’s still pretty cute. Both momma and daughter’s braids are on point. Couldn’t leave out Kim’s little sister, effortlessly rocking aviator shades and a black bomber jacket with her braid ensemble. Her French braids are shorter and more pig-tail like, completed in a looser braid than her big sis’s. 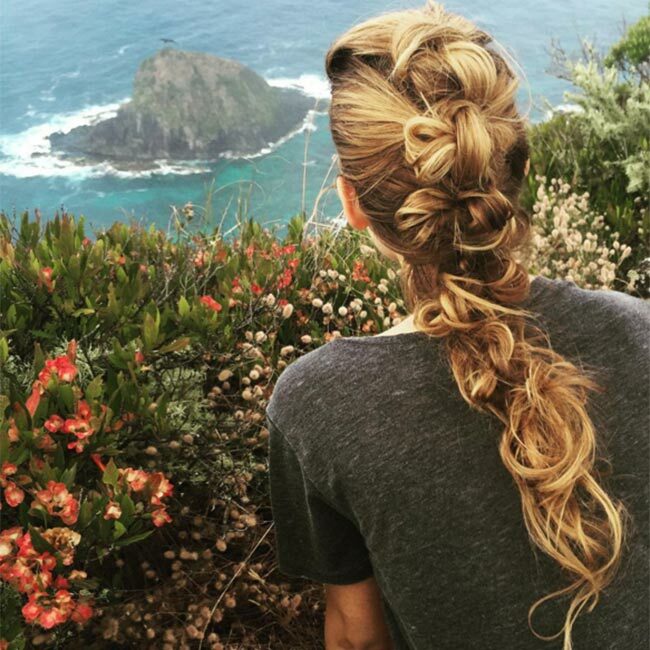 Cara’s braidwork on this magnificent bun is pretty intricate here. Combined with her ear armor, she brings her usually edgy look to a whole other level. A part of her hair is sectioned off in the front as you would do with a box braids, but then tied back and parted beautiful into a stunning up-do. Vanessa Hudgens is super relaxed in her long braids, with some strands even coming loose. This is the perfect low-maintenance look for a sunny beach day to keep your locks out of your eyes and still look cute. Bella’s unique face becomes the focus with her new, neatly done boxer braids that just about hit her shoulders. It adds to her already unusual look, adding a sleek and glamorous factor to an already very glamorous lady. I mean, it’s hard to look better than Kate Hudson in a pic, and Bella is doing it. Ok, we promise this is the last Kardashian on the list! But this tiny, delicate braids were too precious to ignore. Especially with her new blond locks, this makes Khloe look like an angel sent from the heavens with a blond, braided partial halo. Serious hair envy. The ultimate messy fishtail braid ever. If you don’t have Rapunzel-esque hair, no promises that your results will look like this. You might end up looking like a homeless person. But if you get it right, you will get this glorious look, and all the tangles will be worth it. Janelle’s bold braids are thick and unapologetic. They look massive on her small frame, and we are digging the dynamic effect combined with her timeless style. Super neat and symmetrical, toped with a hat, she makes a statement without being too loud. Rooney Mara reminds us of Xena the warrior princess with this high ponytail braid. It accentuates the cheekbones and jawline, looks great with a red lip, and need to be pulled back tight with a loose or tight braid following after the scrunch is put on.